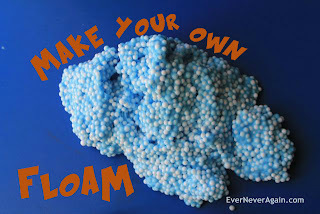 Cabin Fever Ever Never Again shows us how to make our own Floam! 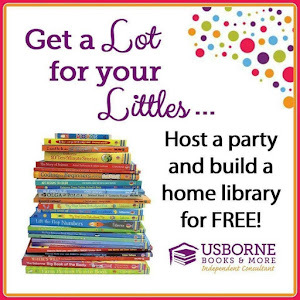 This looks like a great sensory experience! 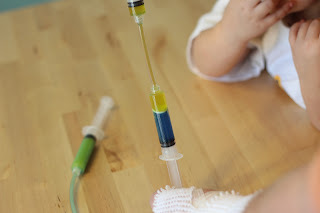 Raptor Mama has a fun new way to mix colors -with syringes! Such a creative use of syringes; we will definitely be doing this! 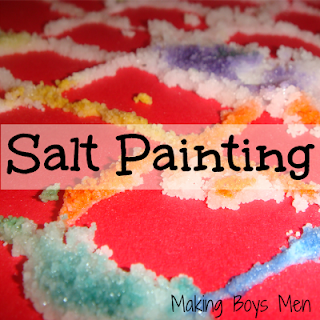 Making Boys Men shares a great painting activity with salt! I love the colorful crystals that result!